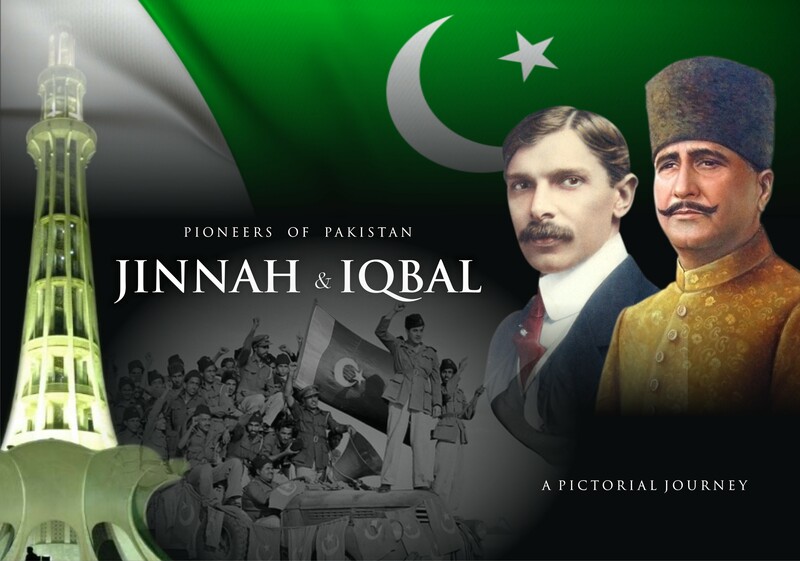 “Jinnah and Iqbal” is a publication containing memories of our great ldr Quaid-e-Azam Muhammad Ali Jinnah and Allama Muhammad Iqbal. The book is a pictorial compilation of their personal lives, important milestones and freedom struggle during the process of creation of a new homeland for us. The work is a rare narrative of the saintly vision of Iqbal who felt the need for an independent state for the Muslims of sub-continent. It is aimed at constantly refreshing our memories and act as a stimulus that inspires our youth to dream more and do more.